Thank you for your recent visit! We hope it was pleasant, comfortable, affordable, and informative. We are not part of a big corporation or a chain of dental clinics. We are a hometown dentist office where we believe in treating all our patients like good friends and family. As such, we make an honest living by word of mouth and referrals. 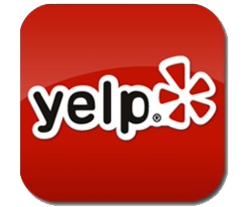 If you enjoyed your visit, we would appreciate it if you can leave a review on one of the following sites!